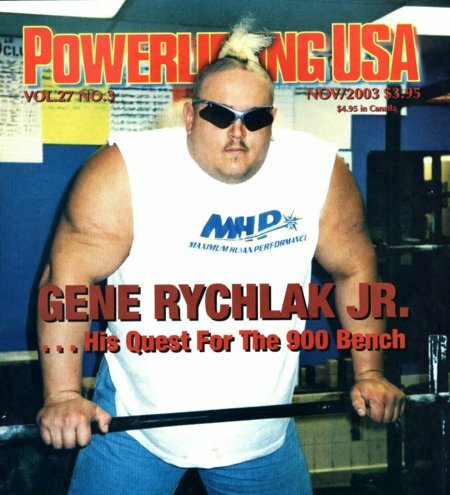 Royersford’s Rychlak sets record by benching 1,010 lbs. Dec 30, 2006 — Lift 1,010 pounds and what do you get? Gene Rychlak Jr. will tell you - you get sick. YORK, PA - Great careers and feats need to be remembered. It is the homage we pay to greatness that gives us - as a society - the ability to learn and become even better. Our young must see these accomplishments of others in order to dream their dreams, to visualize their own greatness, and thus dare to try for even more. 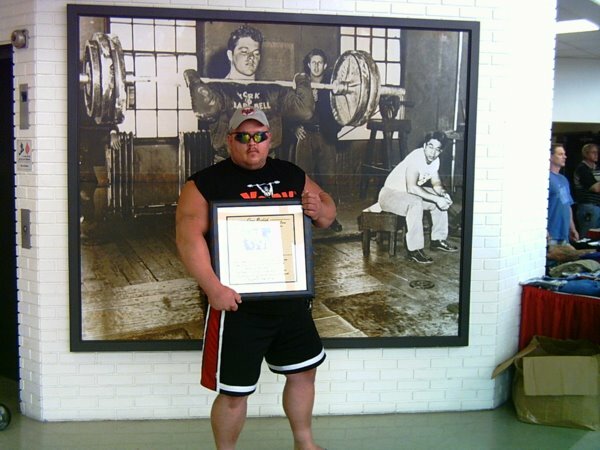 Gene is currently accepting sponsorship proposals to cover powerlifting meets, equipment and travel expenses. For Endorsement Information, Personal Appearances and all other inquiries please contact Ame.